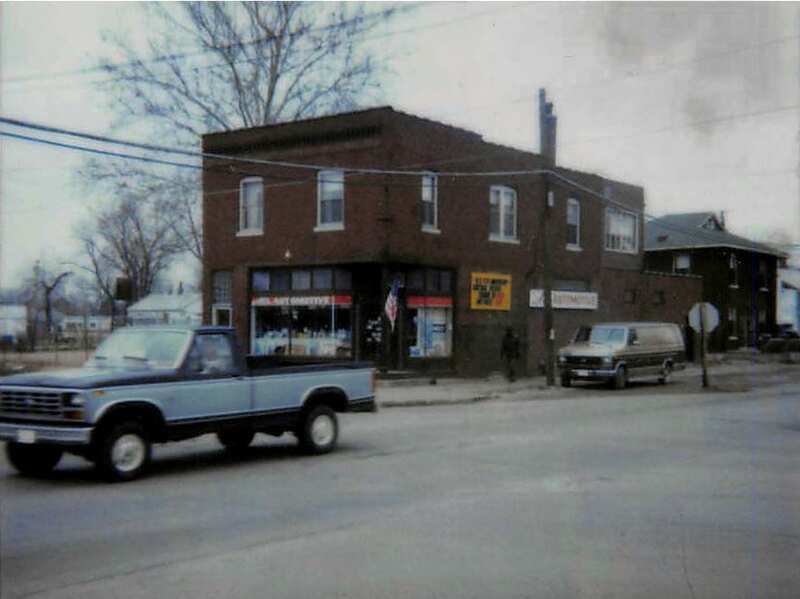 From the humble beginning in 1954, Al's Automotive Supply Inc. has grown to 14 locations in the St.Louis metro area. 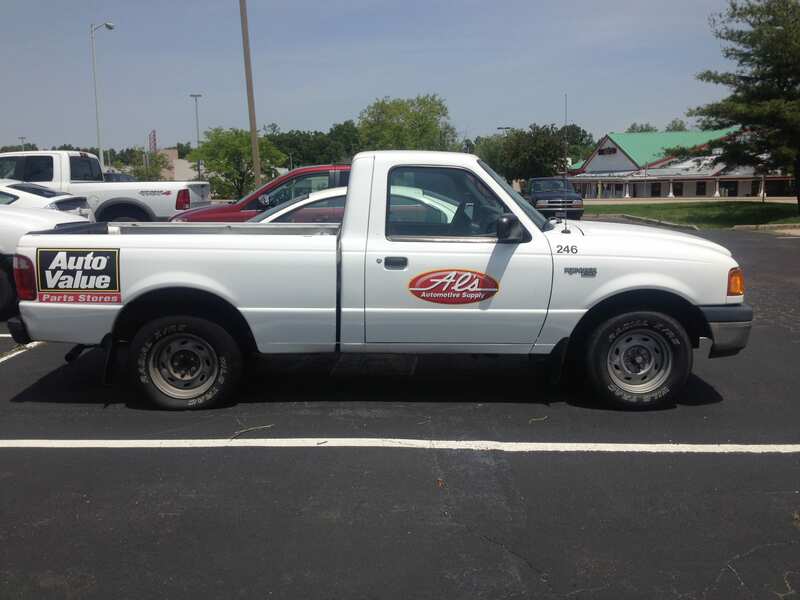 Our goal at Al's is to deliver the BEST parts and service, without sacrificing quality for price. We try to improve our customer service every day by utilizing the latest technology, sourcing parts from OEM product offerings, and listening to our customers. We are dedicated to serving our local communities! Our goal at Al's Automotive Supply is consistent with our founder’s values dating back to 1954. We will do our best to distribute parts to our customers by employing the latest technology, sourcing parts, and listening to our two greatest assets; our customers and our employees. We are dedicated to serving the automotive aftermarket. 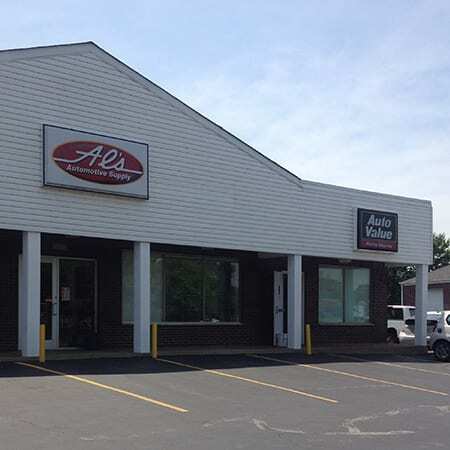 Al's Automotive Supply Inc. is a locally-owned family business established in 1954. We are a full line warehouse distributor of automotive parts and accessories which we market to the greater St. Louis Metro area. Our product offering is second-to- none in that we take pride in distributing quality parts that meet or exceed Original Equipment standards. Al's has over 400 unique lines in stock to serve our customers. Our delivery fleet of over 110 vehicles distributes automotive parts to the greater St. Louis marketplace. With multiple locations we are able to deliver a large amount of inventory to our customers in a timely manner. Al's Automotive Supply Inc. is a member of the Aftermarket Auto Parts Alliance of San Antonio, TX. The Alliance is one of the largest auto parts distribution and marketing organizations in the world. Our group has over 50 active shareholders which operate 4000 locations in USA, Canada, and Mexico. Our combined purchasing power from the group’s volume allows our company to purchases automotive parts at very competitive prices. 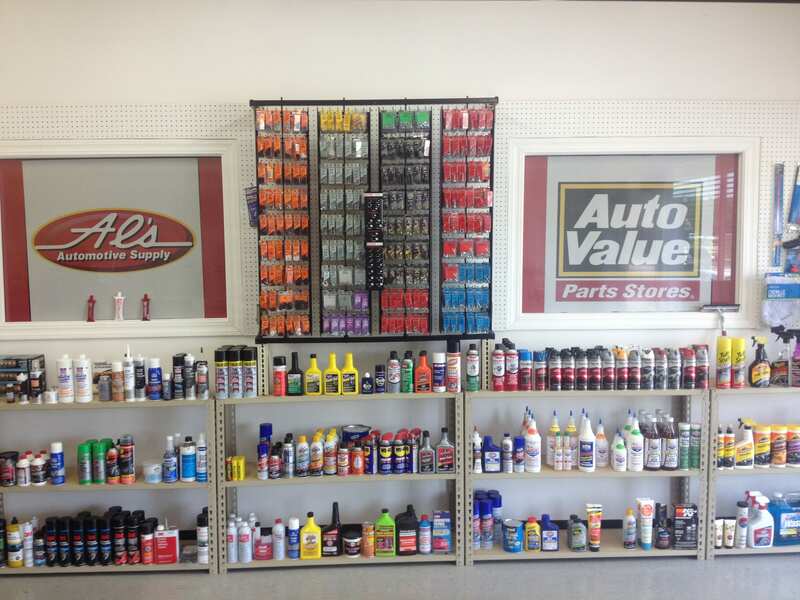 Al's also has over 30 independent shops participating in the Auto Value Certified Service Center marketing program. We offer a coast-to-coast North American Warranty on all the parts we sell, so our customers are assured that we stand behind what we sell. The Alliance offers training programs to our customers on a national, regional, and local level. The Alliance has a data warehouse which uploads our data every night which enables us to customize reports for our customers’ stocking, delivery and promotional needs. The Data Warehouse also gives us the advantage of being able to track new part numbers, as well as parts that are at the end of their life cycle. Al's Automotive Supply is a member of the "Auto Value/Bumper-to-Bumper" nationwide organization; one of the largest auto parts distribution and marketing organizations in the world! 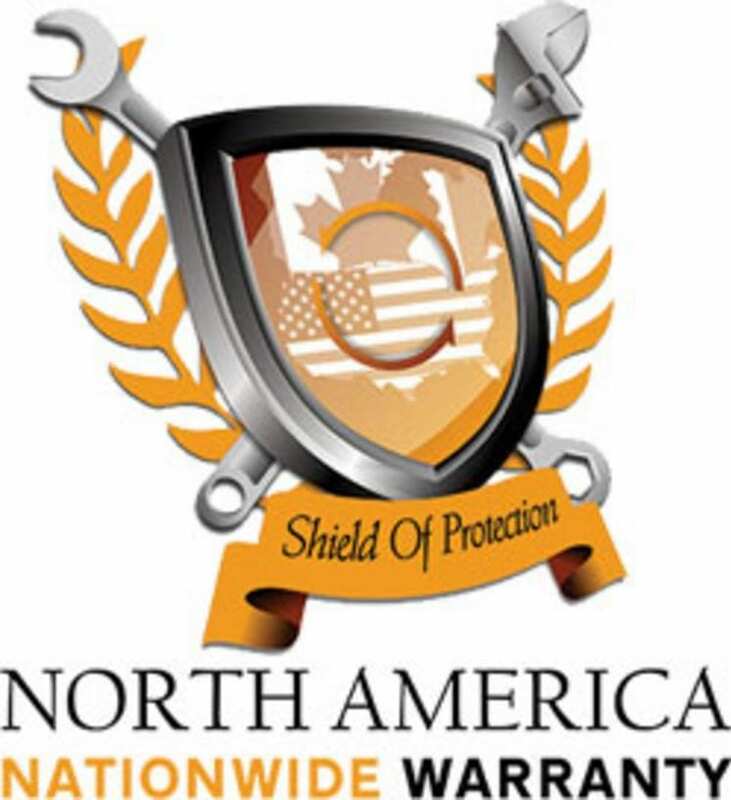 This allows us to offer a nationwide warranty on all of our products. One of the most important things a customer wants from his/her professional installer is a warranty ... in writing. When you purchase a part from Al's Automotive, you have peace of mind knowing that it's backed up by the Auto Value/Bumper-To-Bumper network across North America. 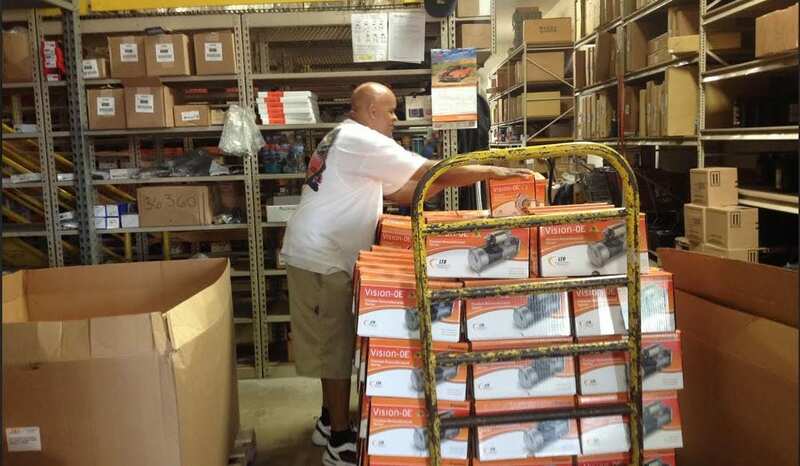 You can warranty a part at any one of our 4000 part store affiliates.